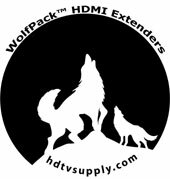 HDTV Supply's WolfPack™ 4K 60 HDR HDMI Over IP is a network AV encoder/decoder system with both HDMI & DisplayPort female connector inputs that support up to 4K 60Hz 4:4:4, 18 GBPS & HDR. It is designed for HDMI/DP transmissions over an IP SDVoE network with external audio & control signals at distances up to 330 feet over CAT5e/6 copper cables (call for fiber) from the Ethernet switch. It works with one control PC (Wake on LAN) & 10GbE Switchers to control its variety of its built-in functions. The WolfPack™ 4K/60 HDR HDMI Over IP series features uncompressed video with zero-latency from encoder to decoder, seamless switching, Video wall functions, 1G Ethernet, IR, RS232, audio embedding/de-embedding, audio down-mixing, and more. 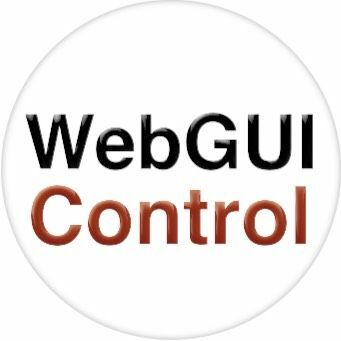 The control PC merges all the functions into a Web-GUI meaning that the user control system functions over multiple OS which then can support any browser anywhere on the same local area network. Compared with traditional HDBaseT matrix AV Switching, the WolfPack™ 4K/60 HDR HDMI Over IP features easy installation, more interoperability and increased flexibility. It is ideal for distributing AV over a 10 Gigabit Ethernet SDVoE switch in enterprises and other large-scale installations. The WolfPack™ 4K/60 HDR HDMI Over IP series provides one of the most advanced IP Streaming solutions on the market utilizing AptoVision BlueRiver™ NT+ technology, which synergizes various IP/AV standards to work together as one. It combines a variety of 4K IP technologies and features under one unified protocol controlled by a simplified single WEB GUI. The most advanced IP Streaming solutions on the market utilizing AptoVision BlueRiver™ NT+ technology. True 4K/60 4:4:4 and Dolby Vision transmission, HDMI 2.0b and DP 1.2 standard. 4K with zero compression and zero latency. Seamless switching with selectable output resolutions from 720p~4K scaling ability. Video wall processing with bezel correction. Two-way IR and RS232 control. Integrated Web Server for Device control. 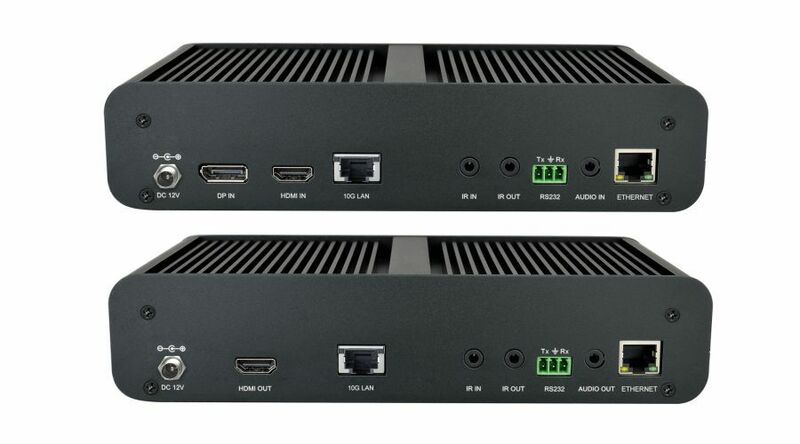 Why not buy this WolfPack™ 4K/60 HDR HDMI Over IP today? 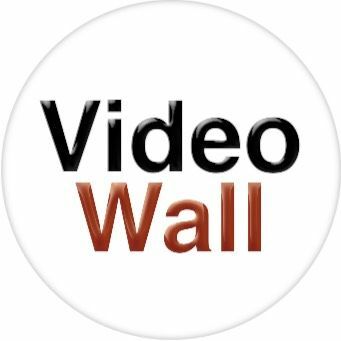 A: SDVoE = Software Defined Video Over Ethernet. It is universally acknowledged that the transition of the AV industry to IP-based solutions is inevitable. Moving AV distribution to IP offers the possibility to create dramatically new architectures and entirely new user experiences. However, too many different approaches exist and are confusing the market and customers. Furthermore, many technologies simply fail to meet the performance needs of pro AV. For these reasons, adoption of AV over IP has been slow. We recommend that SDVoE Ethernet switchers only be used with these 4K/60 HDR HDMI Over IP Transmitters and Receivers.